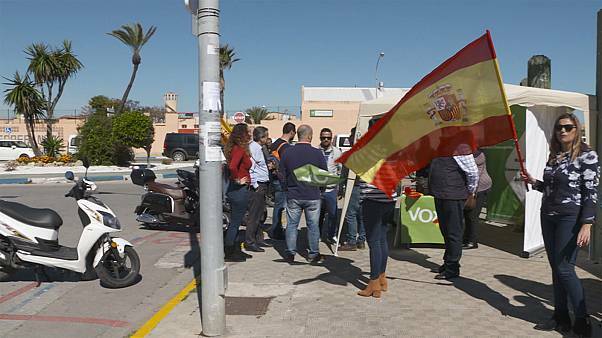 Is immigration to blame for the rise of populist Vox in Andalusia? Having sealed the transition from dictatorship to flourishing democracy, the Spanish Constitution has been glue holding Spain together for decades. As the country marks 40 years since it was adopted, does it continue to serve the Spanish people? 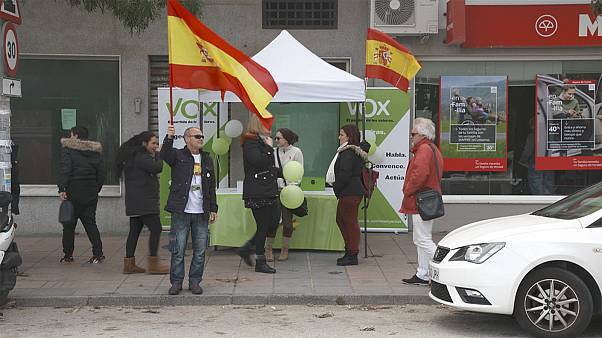 Defending Spain from immigration, regional independentist sentiments, and the "Islamic threat" is what the Spanish far-right party VOX is all about. But will it be able to pierce through in the next elections?  The latest "Uncut with Daniel Cohn-Bendit" tackles the issue that has the most potential to damage the European Union. "I think they should be thankful that we only do songs because they deserve much more"
Around 20 students were relocated from their publicly owned residence in Alicante to make way for the arrival of migrants from the Aquarius rescue ship, according to a spokesperson for the dorm. 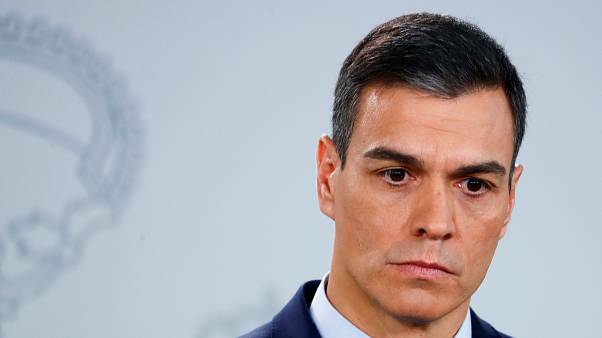 Spain’s newest culture minister resigned from a week-old government following local media reports that he had avoided paying taxes 10 years ago. Euronews speaks to Spanish politics expert Paul Kennedy about what the changes mean for the Catalonia dispute, what policies Sanchez is likely to pursue and how long he will last in power. 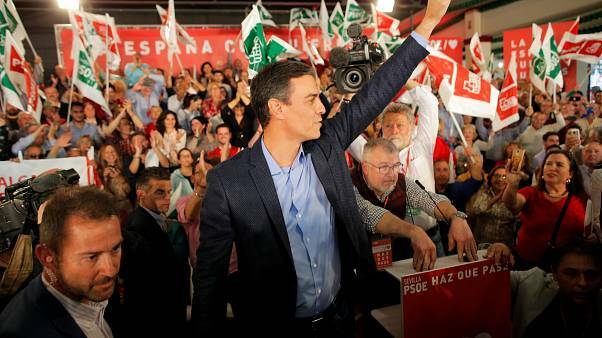 Who is Pedro Sanchez, Spain's new prime minister? 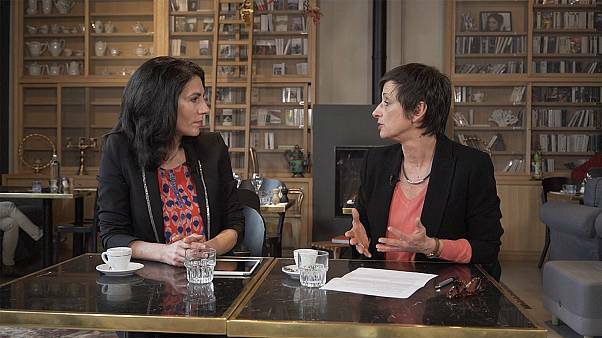 Get up to speed on the issues driving the conversation across Europe and the world: Tesa Arcilla anchors Euronews' live daily morning show Good Morning Europe from Euronews' headquarters in Lyon. 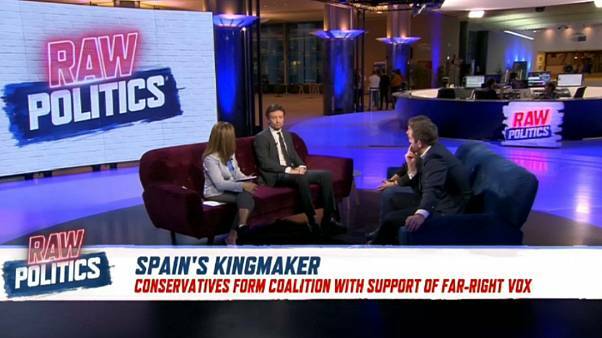 Spanish opposition parties threaten Mariano Rajoy with a no-confidence vote. Cristina Cifuentes has resigned as head of the Madrid region after video emerged of a shoplifting incident in 2011, adding to pressure on her PP party and the Spanish prime minister. Can you give up something you’ve never even had? Spanish social media users are giving up their claim to the Narnia throne or the Austro-Hungarian crown to poke fun at a local politician who renounced her master degree after fraud allegations surfaced. Thousands of demonstrators marched in Barcelona on Sunday March 18th in support of a pro-unity regional government in Catalonia. Thousands of Spaniards joined a rally in Barcelona called by a grassroots group that uses humour to mock Catalonia's separatist push. A Dutch economist and long-time resident of Spain explains why he sees the country as Europe's ticking time bomb. Political experts help us make sense of the drama.